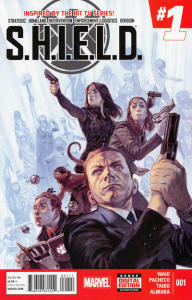 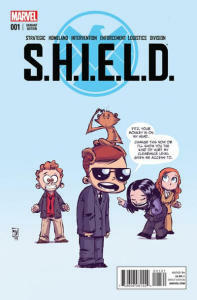 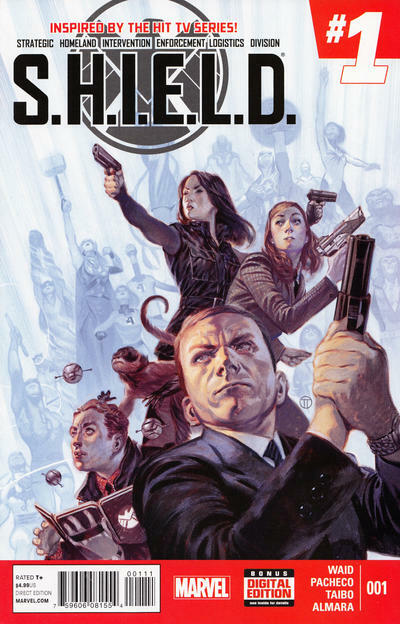 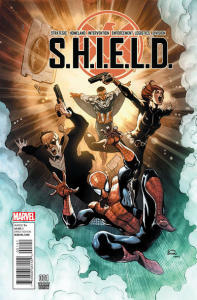 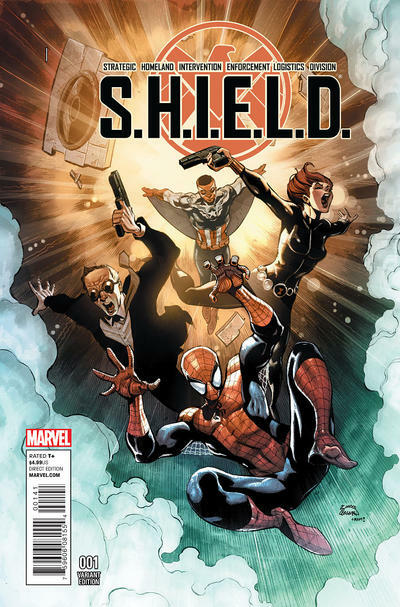 The first issue of a new comic, as Marvel's Agents of S.H.I.E.L.D. 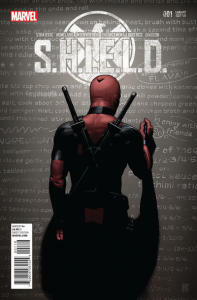 comes to the Marvel Comics universe! Agent May, Fitz, Simmons, and Coulson now have comic book versions of the characters to go on comic book missions and adventures! But is it good? 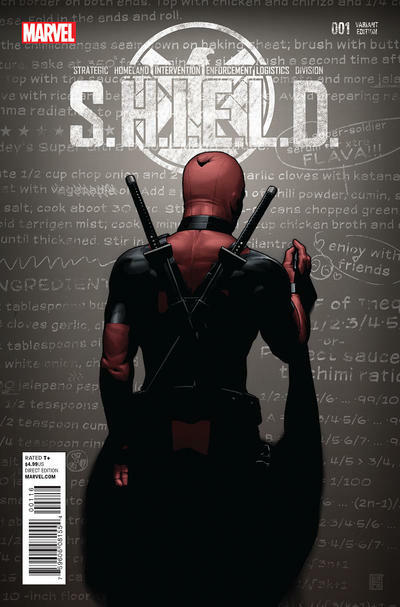 Does issue 1 deliver? 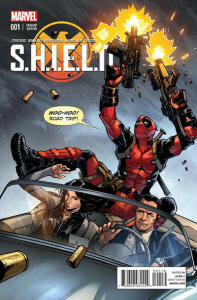 Ben and Daniel discuss the comic, who it might appeal to, and which variant covers they bought!